Manchester United are preparing a world-record bid for Leicester centre-back Harry Maguire according to Sky Sports. The news comes just hours after a report in the Mirror suggested we were set to sign Tottenham defender Toby Alderweireld in a deal worth around £60m. Sky Sports journalist Kaveh Solekhol believes a bid for Maguire is imminent as United try and complete a deal for the centre-back before the window shuts in just four days time. 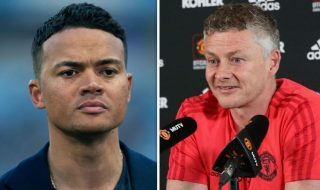 It is understood that the Englishman is United manager Jose Mourinho’s prime defensive target. However, a world record bid for a defender (eclipsing Van Dijk to Liverpool, £70m) will be required to secure Maguire’s services. United are aware of the large fee it will take to prize the player away from Leicester this late on in the window. Leicester manager Claude Puel was confident last week that his player would stay at the club. “I am confident about the presence of Harry for this season. 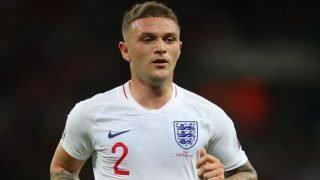 He is a very good player for us,” said Puel. 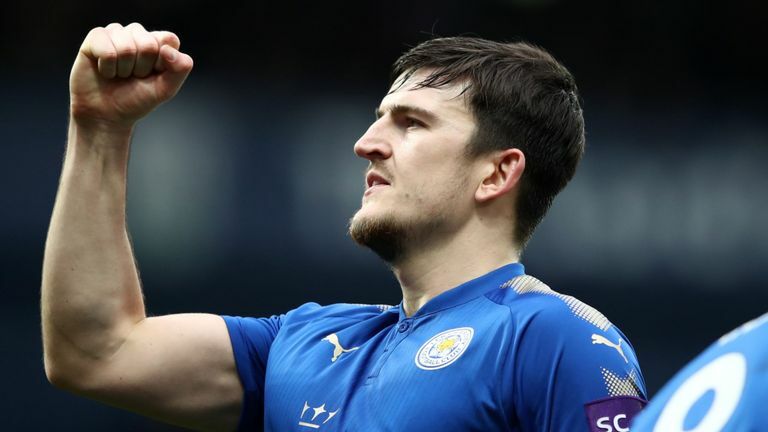 Maguire impressed at the King Power last season, picking up the player of the season award after a £17m switch from relegated Hull. 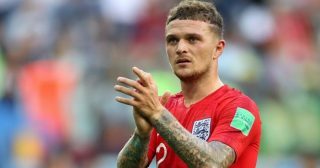 He also had an excellent World Cup, helping England reach their first tournament semi-finals since 1990, as well as scoring in the quarter-final against Sweden. According to Sky Sports’ report, Yerry Mina and Toby Alderweireld are still options for Jose Mourinho if a move for Maguire does not materialise.